Whether you’re hiking, camping, traveling or heading back to school, browse The House’s assortment of The North Face women’s backpacks to find something perfect for all your endeavors. With plenty of pocket space, including pouches specifically for keeping laptops and valuables safe, these backpacks allow you to bring everything you need along with you. They are designed to be durable and comfortable with adjustable padded straps that make carrying your load a breeze. 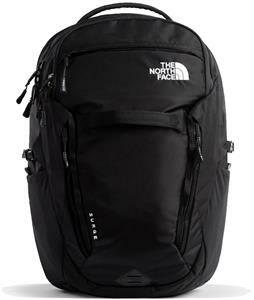 With a variety of colors and styles to choose from, there is sure to be a North Face backpack with your name on it.